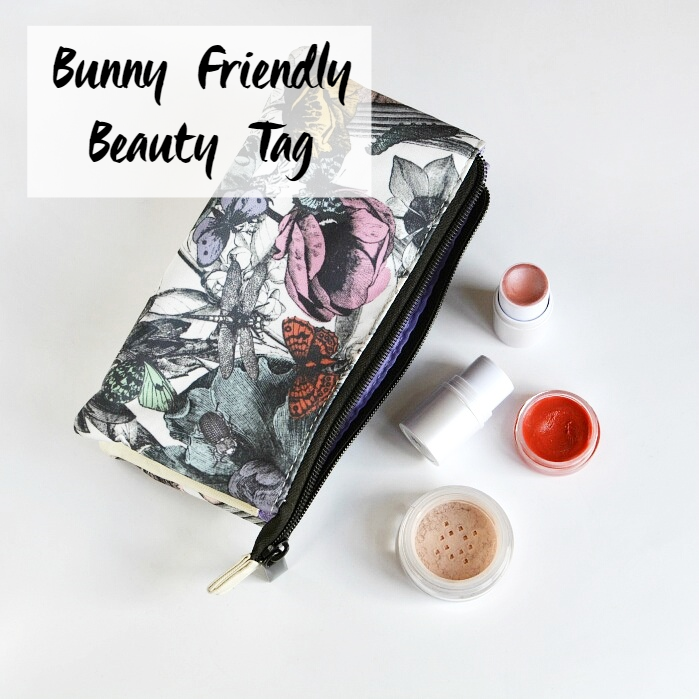 The lovely Vicky has created this brand new cruelty-free Q&A, the Bunny Friendly Beauty Tag. 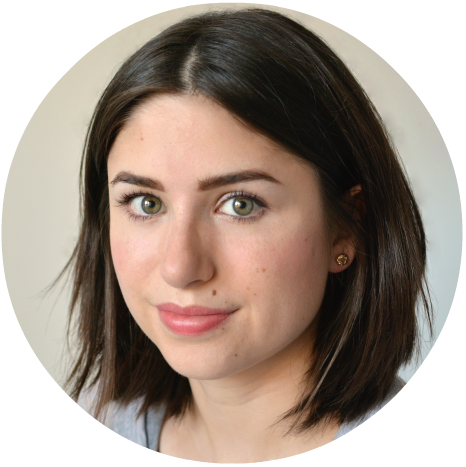 She's a brilliant blogger who's also very much into affordable cruelty-free beauty, so make sure you go check out her answers too. 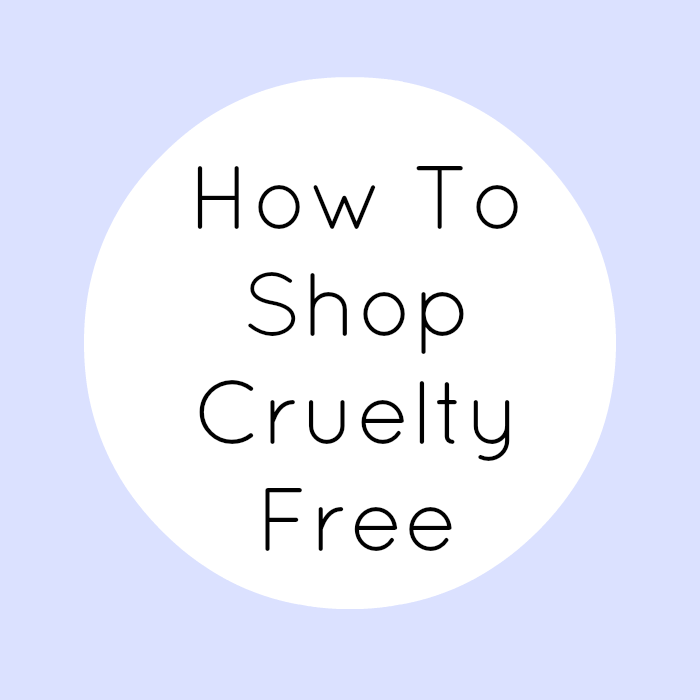 I've spent many an enjoyable evening in the #cfbloggers Twitter chat discussing cruelty-free beauty, how I went cruelty-free and reading other people's stories too so I love the idea of this tag! And after having interviewed a few cruelty-free bloggers for my latest series it was fun to turn the tables and answer some questions myself. Here are the questions Vicky asked and my answers. 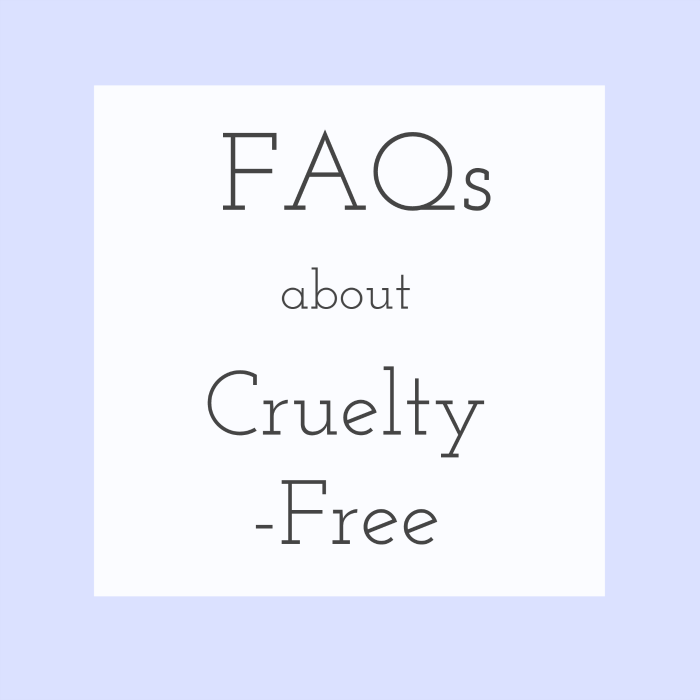 1) How long have you been on your cruelty free journey? I think about 6 years now, from when I moved out and started buying my own cleaning products. The closest shop to me was a Co-op, and on their own brand packaging they had the Leaping Bunny logo and that their products weren't tested on animals. 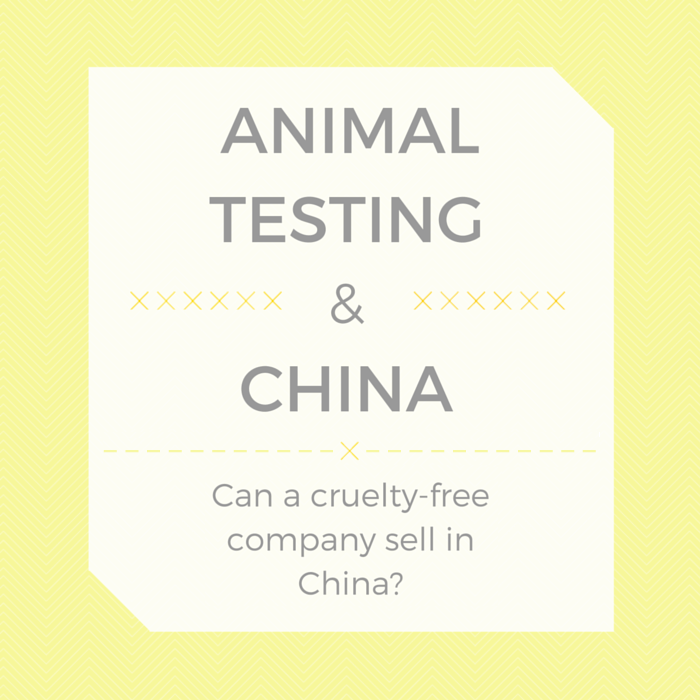 That made me question if some things were tested on animals and my research began. 2) What made you decide to go cruelty free? It was finding out that animal testing still exists. 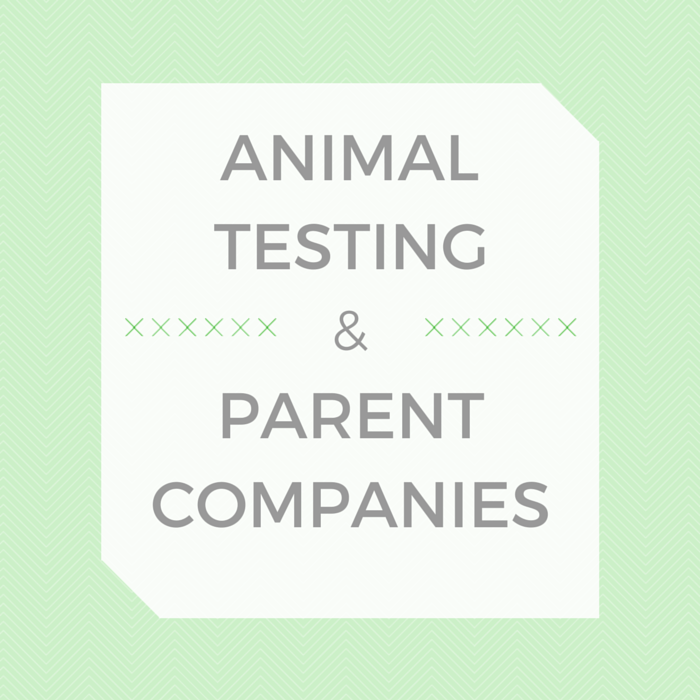 Before looking it up online, I had assumed that animal testing was a thing of the past and never gave it any thought, even though I was a vegetarian from a young age. I was horrified to learn how animal testing is still the go to method for companies to determine the safety of cosmetics, cleaning products and medication despite it being a completely outdated, unreliable and unnecessary practise. 3) What has been the hardest product to find a cruelty free dupe for? Definitely dry shampoo. It's a complete must have for me. For years I used Batiste, but its questionable as to whether they are cruelty-free (I'm planning to write a post about them soon). Now I use Lush's No Drought which I love, and because its a powder rather than an aerosol its better for the environment. 4) What's the best cruelty free dupe you've found? I wasn't particularly attached to any specific products before - going cruelty-free has made me a lot more brand loyal! So apart from dry shampoo, I didn't feel the need to find an exact replacement of anything. I love the products I use now because I do a lot more research before buying them, instead of just picking something up and hoping for the best. 5) What product or brand do you wish was cruelty free? 6) What's your holy grail cruelty free brand? I'll copy Vicky here and say Superdrug! 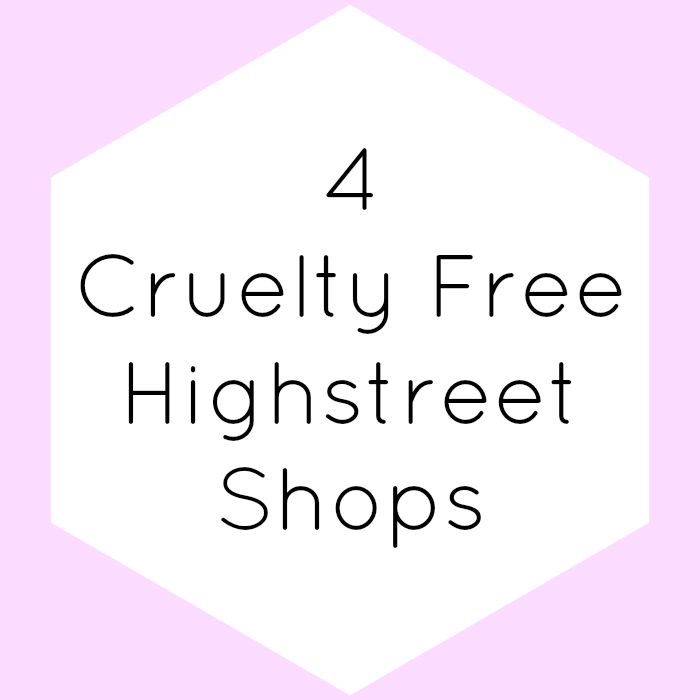 Its really exciting for me to go in there and get whatever I want, because all their own brand is cruelty-free, vegetarian and super affordable (with loads of vegan products too). It would have taken me a lot longer to go cruelty-free without them. However their parent company is not cruelty-free, so my second favourite is e.l.f. Nearly my whole make-up collection is e.l.f.! All their make-up is vegan (only some brushes aren't) but unfortunately they're not selling in the UK right now - I'm really hoping they come back soon! So thirdly I'll choose Lush as their products are divine and they are always raising awareness for fighting animal testing as well as campaigning for animal rights. 7) Name one cruelty free brand might not have heard of? One is really hard to choose! I've tried out a few independent cruelty-free brands lately which I've really loved. But I think I'll say PHB Ethical Beauty as all their products are natural, handmade and vegan and 15% of their profits go to charity. 8) Are you a vegan? If so, for how long and have you had any struggles? If not, why not? I'm planning on writing a post about this too. My first attempt at going vegan was 12 years ago so it's been a long time coming. It's not that I find it particularly hard to resist cheese or anything like that, but changing my eating and cooking habits I find difficult. So for now I'm vegetarian and very gradually cutting down on dairy without beating myself up about it. I'll get there one day! 9) What's your favourite local vegan friendly venue? Another blog post I'm planning! Cardiff has some great vegan friendly places if you know where to go. I have to say my favourite is Waterloo Tea because they always have delicious vegan cake. 10) You have 30 seconds to convert someone to a cruelty free lifestyle - what would you say to them? The reason why companies still test on animals is that it's cheaper and easier than using the newer alternative methods. The only thing that will dissuade these corporations from animal testing is to hit them where it hurts - their profits. Buying cruelty-free is easier than ever before and by boycotting the brands who torture animals for profit, you can help to end animal testing for good. Don't ignore animal testing because you can make a difference! Thanks Vicky for creating this awesome tag and choosing me, I'm tagging Kelly and Morag as I'd love to read their cruelty-free stories.